Epic Games, which has developed titles like Unreal Tournament, Gears of War and Fortnite will be launching its own online game store. Developers will be able to use this online game store to sell their games. At first, Epic Games’ online game store would only be available on PC and Mac. However, it will also be made available to Android and other ‘open platforms’ in 2019. It has been reported that the concept of the upcoming store will be on the same lines as Valve’s Steam and EA’s Origin. The game store by Epic Games will come with a list of curated titles from different developers. 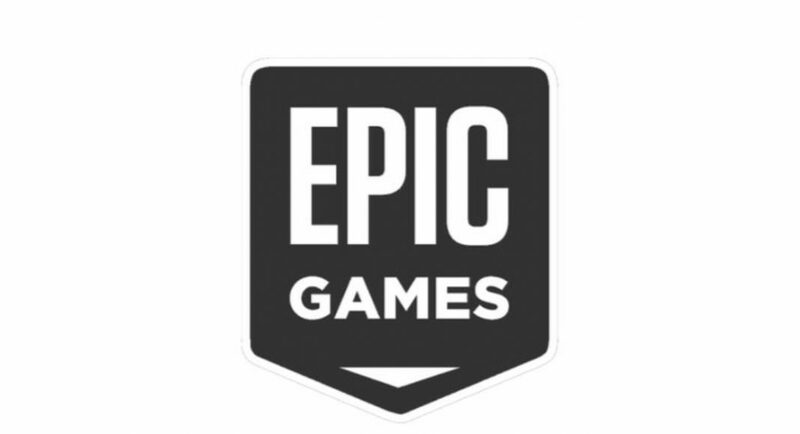 But the reason why developers may be attracted to use Epic Games’ online store is that the company will take a lesser cut than others. Most other platforms take 30% of the revenue from the total sales of each title. This includes the purchase fee as well as the in-app purchases that are made by the customers. It was because of this that Epic Games launched Fortnite on Android via its own website. With its own game store, Epic Games will only take 12% of the revenue from developers, which means better earnings for them. In addition to this, if Epic’s Unreal Engine is used by the title, then the company will cover 5% of the royalty for using the engine. Other features that will be offered to developers include a newsfeed using which they can communicate with their customers and a special creators program. Using this program, content creators such as YouTubers or Twitch streamers can get a share of the revenue whenever they refer someone to play the game. It is worth noticing that this can only be enabled when developers opt for it, and they also get to decide how much share will go to the content creators. For the first 24 months, Epic Games will cover the first 5% of creator revenue-sharing. What makes this even better is the fact that Epic Games has promised that developers will be getting their own game page and newsfeed, which would come without any store-placed ads, cross-marketing or paid ads. Epic Games will also let developers use any game engine and would not be limiting its service to those who use Unreal Engine. More details about the upcoming game store will be revealed at The Game Awards.